TheWineReporter go back to Campania, in Southern Italy, to talk about a really rampant woman winegrower. She’s Maura Sarno, currently one of the most important names among the Irpinia producers, in the Region hinterland. Her motto was for a long time: "A single land, a single vineyard, a single wine produced: the Fiano di Avellino DOCG". 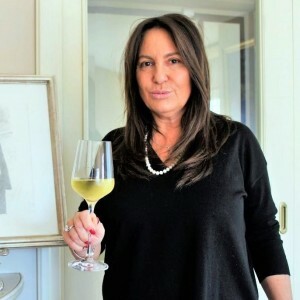 Surely, this enthusiastic and positive woman is the real key to the success of her own winery, called Tenuta Sarno 1860. The protagonist of this wine story is a volcanic woman, proactive and full of ideas. 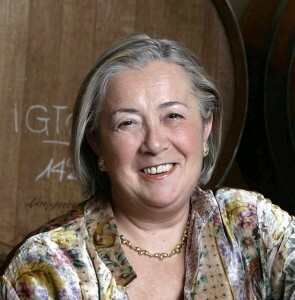 She’s Donatella Cinelli Colombini, a great woman of Italian wine. 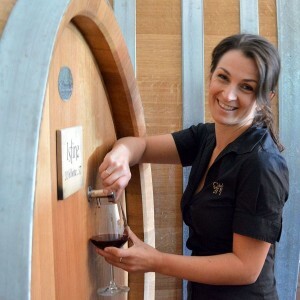 Born in Siena and graduated in History of Medieval Art, in 1993 she founded the “Movimento del Turismo del Vino” (Wine Tourism Movement) and invented “Cantine aperte” (open wineries), the event that made wine tourism known in Italy. Perhaps not everyone knows that since some years italian winegrowers can create excellent classic method sparkling wines in Italian regions different from those known as "traditional". Well! Today I want to tell you about an excellent sparkling wine that comes from grapes harvested on the slopes of Mount Etna, in Sicily. Of course everybody knows Mount Etna and knows where it is: it’s the highest active volcano in Europe with its 3,350 meters of altitude. All around the mountain - on different sides - the vine has been cultivated for centuries, up to altitudes of 1,100-1,200 meters. It’s always a nice job to share impressions, emotions and evaluations about typical wines of a specific Italian region (in this case: Romagna, on the North of Italy), comfortably in my city: Rome. I Like too much the idea of ​​focusing on the Albana di Romagna vine, suggested in dry version (introducing by sommelier Monica Coluccia) proposed which is the most true and perhaps the most natural way. 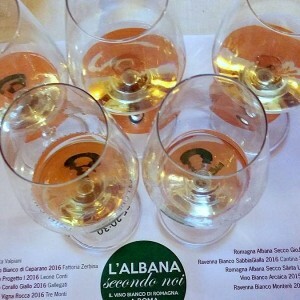 Let's be honest: when we speak about Albana di Romagna DOCG, we think to the most famous kind: the straw wine (Passito) or even the one beneficially shaped by noble rot. But – in my opinion - this kind of Albana dry vinification is the real test for each good wine-grower in Romagna. The “natural woman” Angela Fronti is the real “fresh face” of a wonderful Chianti Classico Riserva that thrilled me at last FIVI Market. FIVI is Italian Federation of Indipendent Winegrowers. 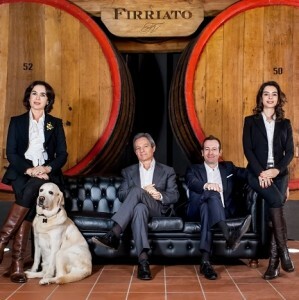 FIVI winemakers in Italy are a clear sample of artisans winemakers, the classic vigneron, who follow in first person all the steps from vine to wine, up to the marketing and communication of their products. Wines that almost always are the result of organic or natural agriculture, without (or almost) use of chemical treatments in the vineyard and in the cellar. 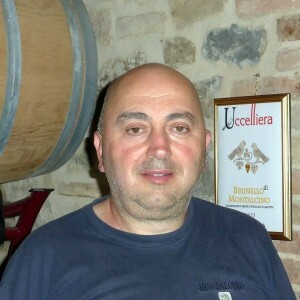 Few years ago I had the pleasure to meet winegrower Andrea Cortonesi, the Uccelliera owner: I saw in him a strong determination and desire to improve his viticulture and his wines always and continuously. Currently can confirm it: he has achieved great results and never stops. Andrea Cortonesi is a forward-thinking and ambitious man. "l became a farmer by deliberate personal choice – says -. Although I come from an agricultural family, I could have chosen a different path--until, in 1986, I purchased the Uccelliera farm”. Uccelliera means bird house.